AR & VR World now in its fourth year, is the principal annual meeting place in Europe for the enterprise-focused AR, MR and VR community. 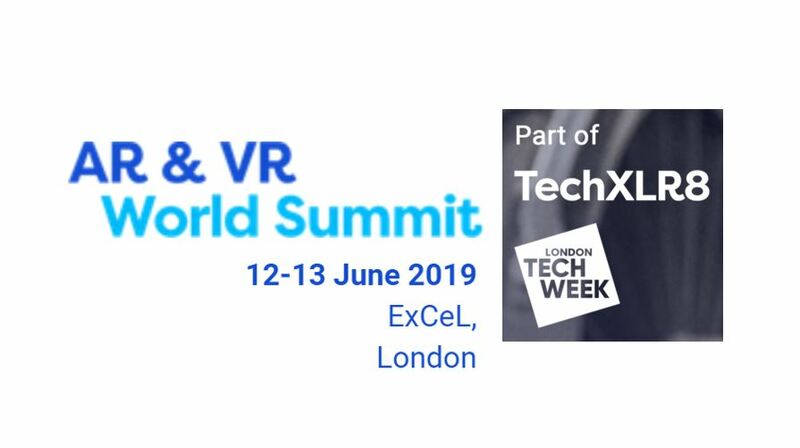 AR & VR World is the only practical conference and exhibition dedicated to serving the community. Its aim is to develop a blueprint for enterprises who are thinking of utilising ARVR technology and, to walk current users through the next stage of their application development with the goal of spearheading commercialisation. Keep an eye on the Agenda as it evolves.